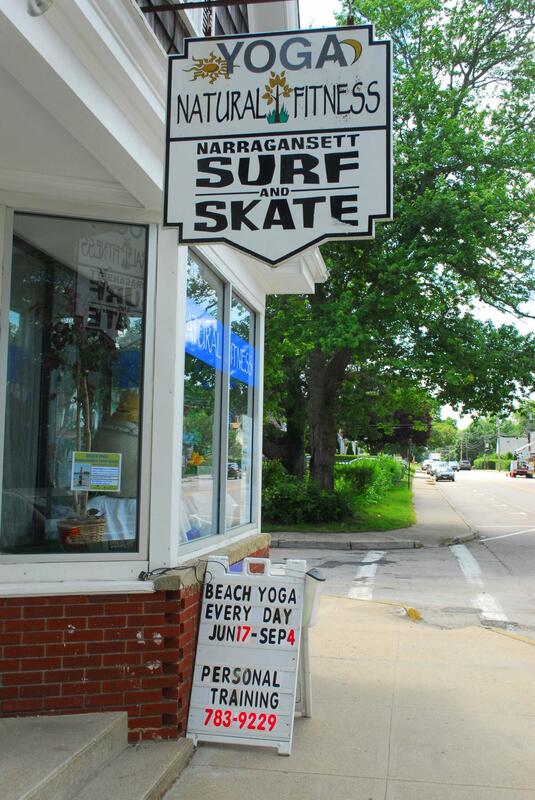 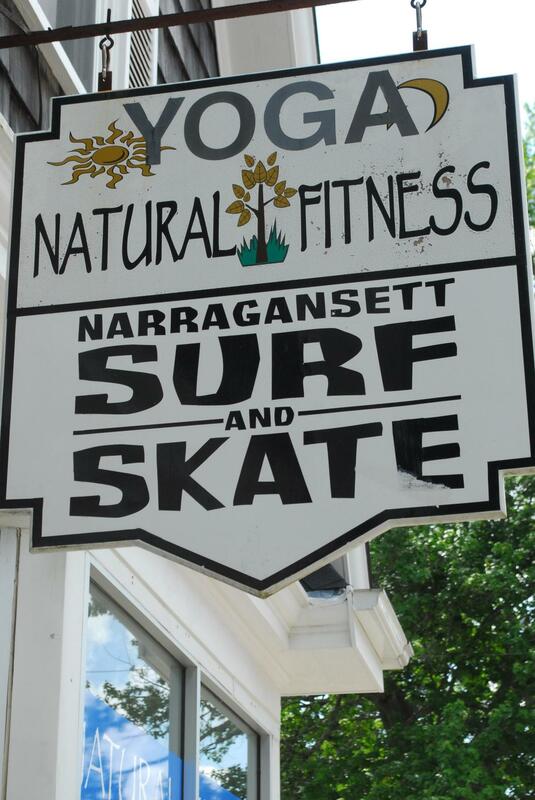 Here at Narragansett Surf and Skate we have the most experienced, friendly instructors in the north east. 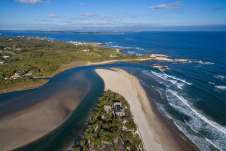 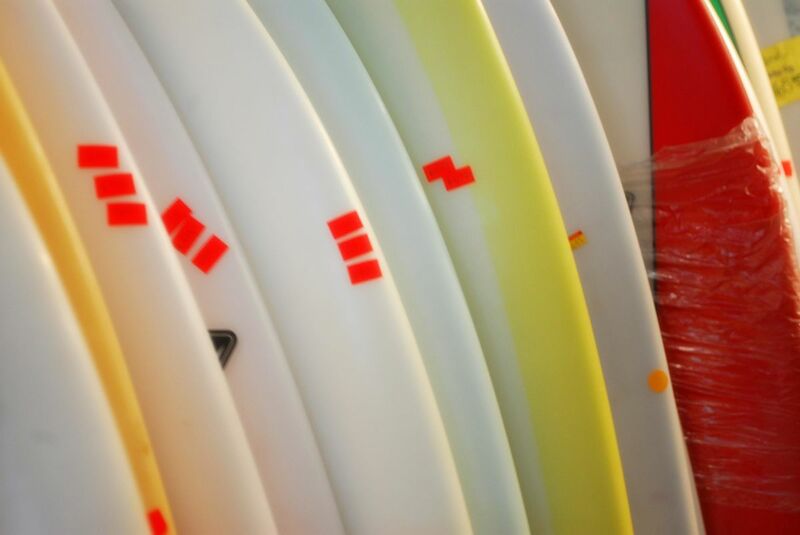 We offer year round surf and stand-up paddle surfing lessons for individuals and groups up to 100 people, 7 days a week. 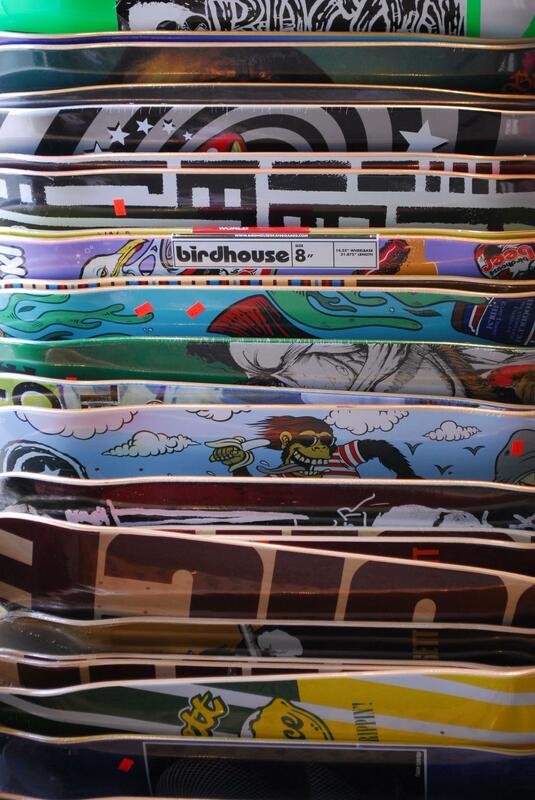 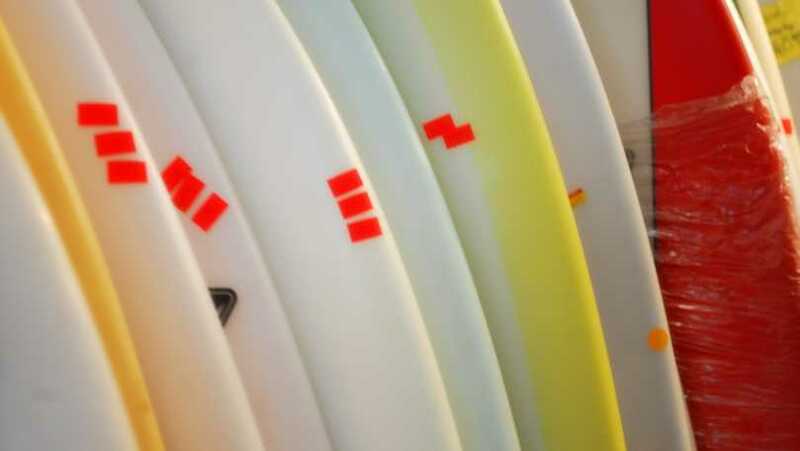 We have top of the line surfboards and wetsuits in all sizes, for children and adults.